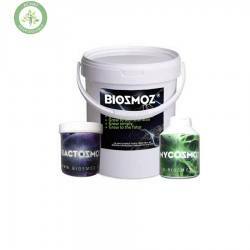 BiosmoZ presents the first range of 100% natural products including BiosmoZ the only natural hydro-retentator and electro-conductive amendment in the world, BactosmoZ a bacterial preparation and MycosmoZ a new mixture of mycorrhizae and bacteria! 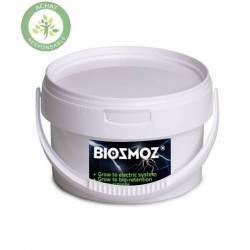 BiosmoZ 10kg Biological water retention agent The world’s only natural water retention amendment and electrical conductor. 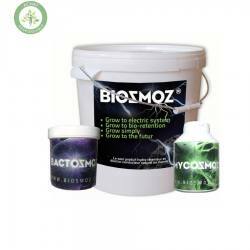 BiosmoZ has exceptional properties that result in a significant capacity to absorb aqueous solutions (fertilizer). 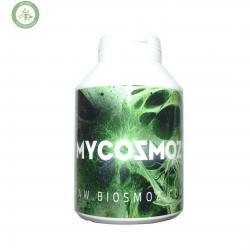 It enhances root production, growth and flowering. 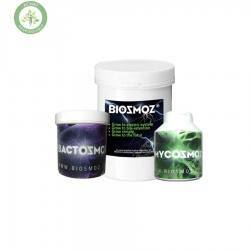 BiosmoZ 5kgBiological water retention agent The world’s only natural water retention amendment and electrical conductor. 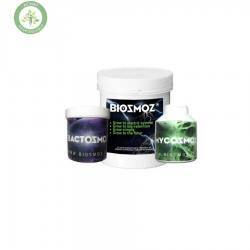 BiosmoZ has exceptional properties that result in a significant capacity to absorb aqueous solutions (fertilizer). 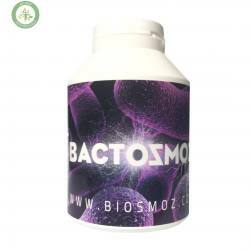 It enhances root production, growth and flowering. 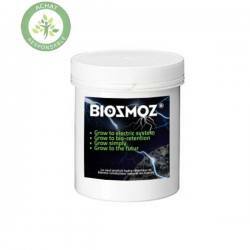 BiosmoZ 1kg Biological water retention agent The world’s only natural water retention amendment and electrical conductor. BiosmoZ has exceptional properties that result in a significant capacity to absorb aqueous solutions (fertilizer). 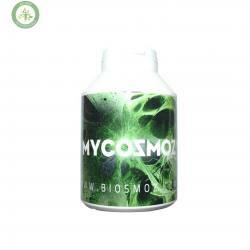 It enhances root production, growth and flowering. 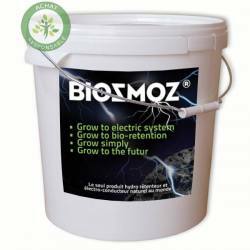 BiosmoZ 500 g Biological water retention agent The world’s only natural water retention amendment and electrical conductor. 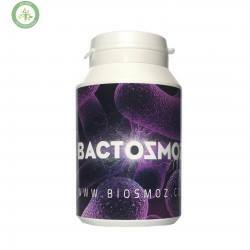 BiosmoZ has exceptional properties that result in a significant capacity to absorb aqueous solutions (fertilizer). 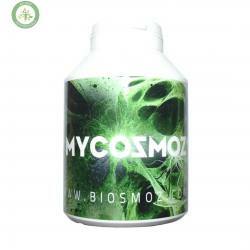 It enhances root production, growth and flowering. 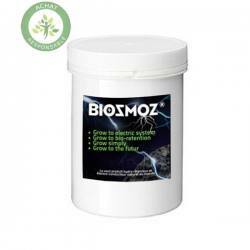 BiosmoZ 100 g Biological water retention agent The world’s only natural water retention amendment and electrical conductor. 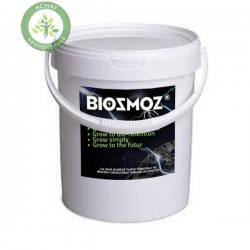 BiosmoZ has exceptional properties that result in a significant capacity to absorb aqueous solutions (fertilizer). 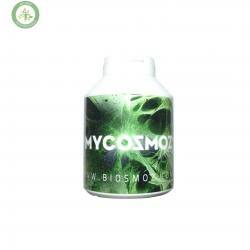 It enhances root production, growth and flowering. By continuing your navigation on this site, you must accept the use and writing of Cookies on your connected device. These Cookies allow you to follow your navigation, update your basket, recognize you during your next visit and secure your connection.